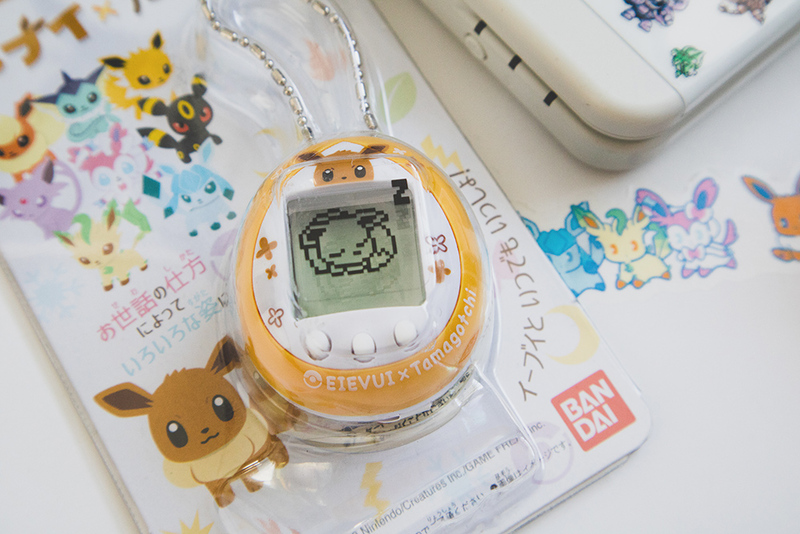 Have you seen the new Eevee Tamagotchi models available in Japan? It’s totally adorable! Of course, I had to pick one up, and I used the opportunity to film an unboxing video! In the video, I also hatch my first Eevee and go through how to play it in Japanese. Check it out below! This video was published last Thursday (well, Friday if you live in my neck of the woods! ), but I’m only getting around to writing a blog post about it now. Whoops! 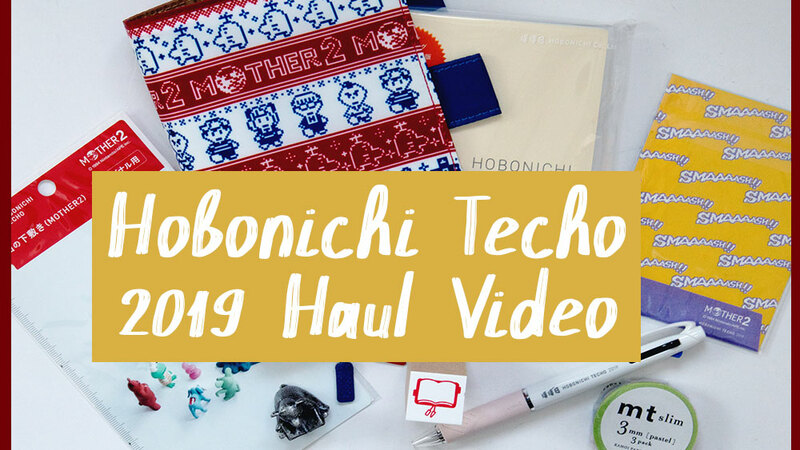 I’m getting in the swing of uploading a new video to my YouTube channel every Thursday evening EST, so please look forward to them! I actually still haven’t beaten The Legend of Zelda: Breath of the Wild. In fact, I only ever beat the guardian of the Zora area, despite the fact that I spent at least 50 hours with the game. I just loved exploring everything so much! I can easily see myself spending hundreds of hours in that world. Plus, there’s the DLC to go through, as well! But since time keeps moving and I need to stay up to date with other new releases, I haven’t been able to carve out time to go back and finish Breath of the Wild. In the meantime, I can listen to the beautiful tunes even when I’m working with this soundtrack! If you’re a fan of the game and its music, this soundtrack is a must! 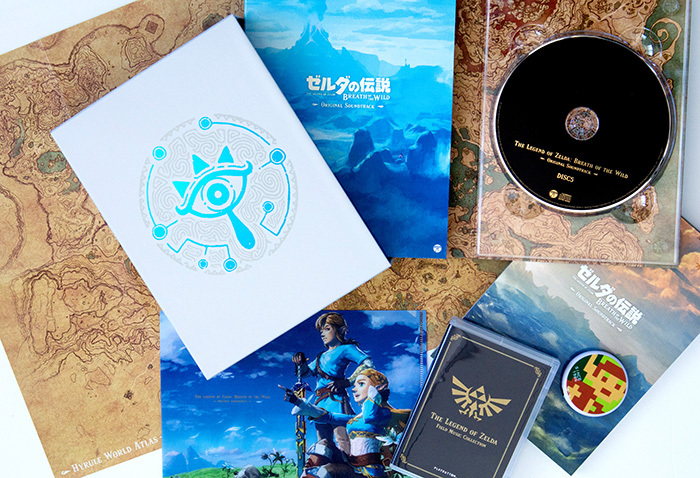 At the time of this post, CDJapan still has copies of the limited edition with the Playbutton, as well as their exclusive bonus notebook (the regular edition comes with the notebook, too!). This past year, I’ve really gotten into journaling for all kinds of things, from daily to do lists to miniature diary-like entries to record certain events. I’ve also started keeping a travel journal when I travel – you can see my entries from my October USA travel journal here. In that video, I asked if anyone would like to see a video about how I prep my journal for a trip, and the response was an overwhelming yes! 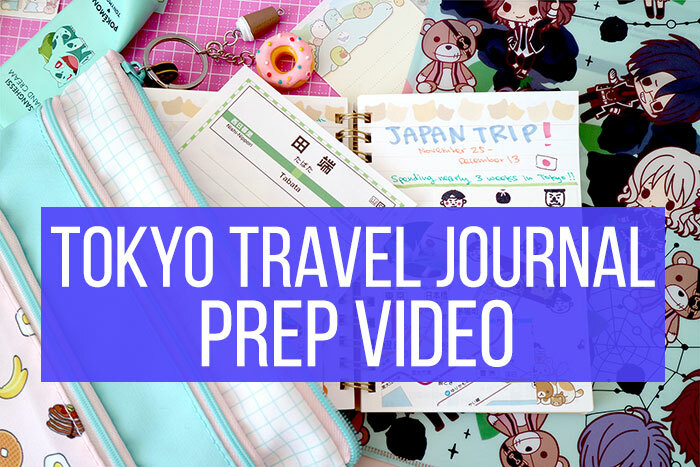 So today’s video is exactly that – I share how I prep my journal for my Tokyo trip, and also provide tips for making your own travel journal. Give it a watch below! One thing that I don’t really make clear in the video that I want to here: I don’t actually fill out every journal page when I’m traveling. For this recent Tokyo trip, I only did 4 days in my hotel room when I was there! I think there’s often an assumption that people put a lot of time and effort into making cute journals, which may be true to an extent, but I firmly believe that you should only do it when it makes you feel good, and not feel guilted into making your journal look a certain way. 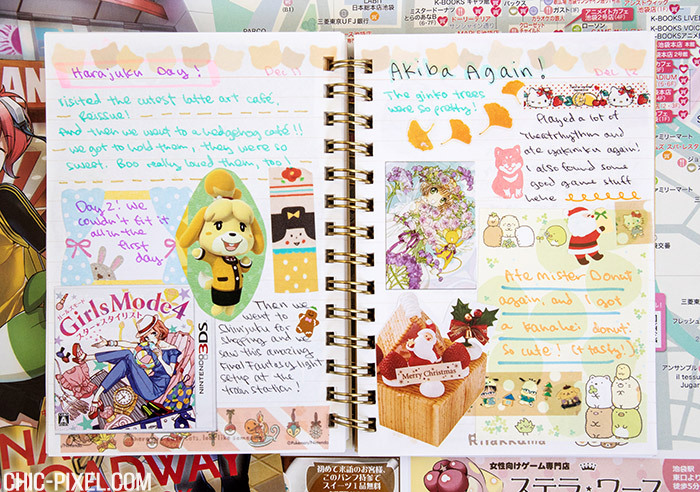 Now that I’m back in Australia, I’m enjoying playing catch-up in my travel journal because it helps me remember the fun times I had when I was in Japan. So if you want to try journaling, do whatever is most enjoyable for you!